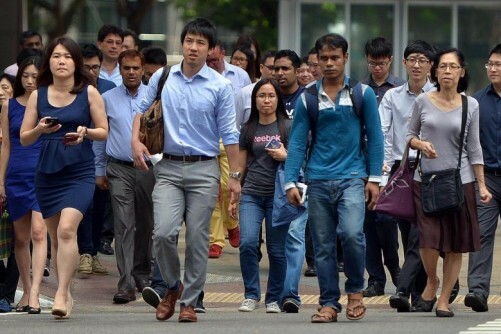 SINGAPORE - Over 5,200 companies have benefitted from a government programme to help small and medium-sized enterprises (SMEs) reduce their reliance on foreign manpower, adopt manpower-lean initiatives, create better-paying jobs and drive productivity and business growth through the use of technology. The update released on Friday (Nov 17) comes two years after the Lean Enterprise Development (LED) programme was introduced in October 2015. Nearly 1,000 companies supported by the LED scheme this year have adopted over 40 government pre-approved ready-to-go (RTG) solutions designed for various industries and business functions. The LED initiatives range from optimisation of technology and automation to the adoption of progressive human resource practices. At a LED symposium on Friday, 14 companies shared their experiences after embarking on LED projects in 2016. 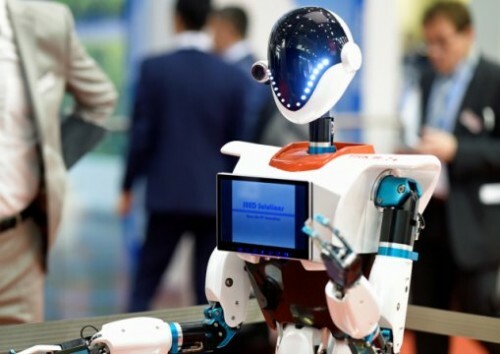 It was attended by more than 1,000 individuals from a range of sectors including food services, construction, food manufacturing, ICT and media, professional services, electronics, hotels, logistics, and precision engineering. 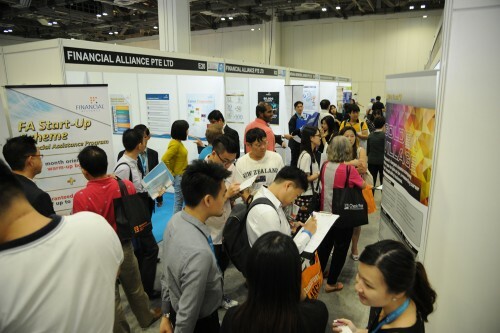 The event was organised by the LED Taskforce and led by Spring Singapore, Workforce Singapore, the National Trades Union Congress and tripartite partners, in collaboration with the Singapore National Employers Federation.